Blue Water Cleaning & Restoration has over 30 years experience in the fire and smoke restoration business here in Michigan. We provide 24/7 emergency services for residential, and commercial structures in St. Clair and Sanilac County. We offer professional restoration expertise while providing the highest level of integrity, quality, and service. We will work directly with you or your insurance company. We have the capability to respond to any fire or smoke damage, or property disaster situation on a 24-hour emergency basis. Our goal is to respond to any emergency within 2 hours. We have the equipment and expertise necessary to do the job, and do it right. We will secure the property, prevent any further damage where possible, and help our customers through the process. 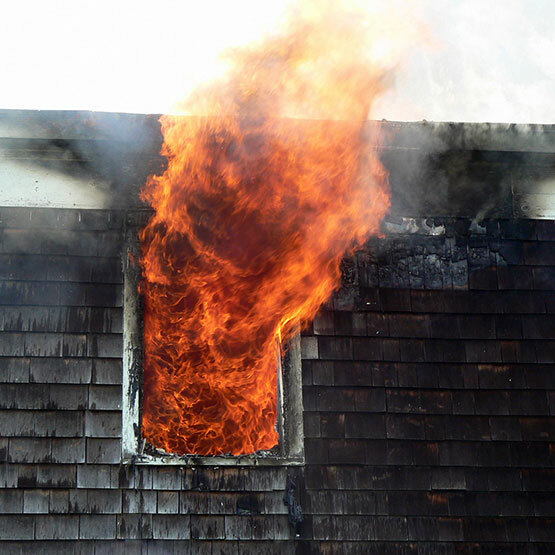 Let us handle your smoke and fire damage problems!